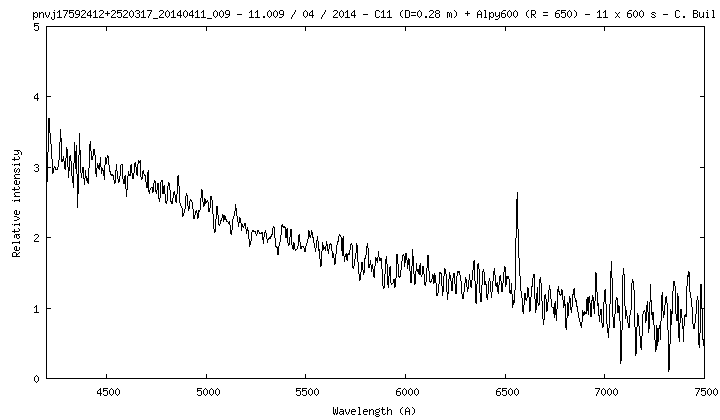 The discovery of a bright (mag 12.8 unfiltered) transient in Hercules has been announced by V. Vladimirov et al. in ATel #6059 (http://www.astronomerstelegram.org/?read=6059). The object has brightened at least 8 magnitudes, and the authors reporta red star as a possible progenitor. Observations of all kinds are encouraged. Spectroscopy is needed for determining the nature of this object.